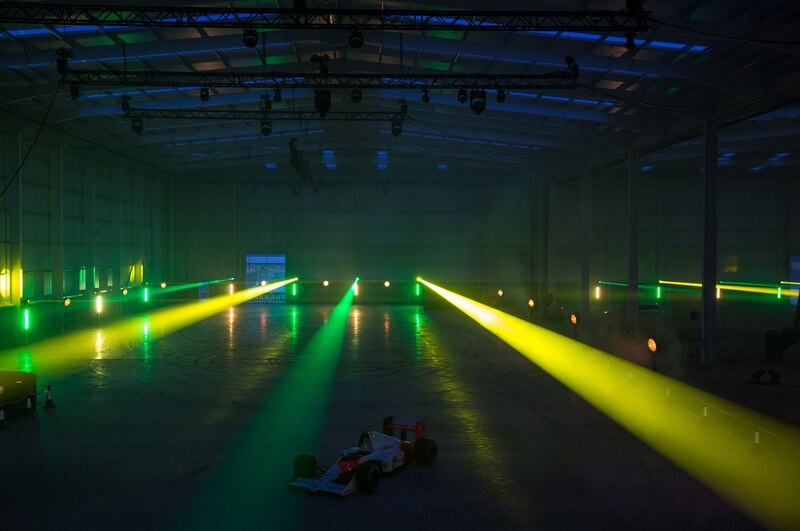 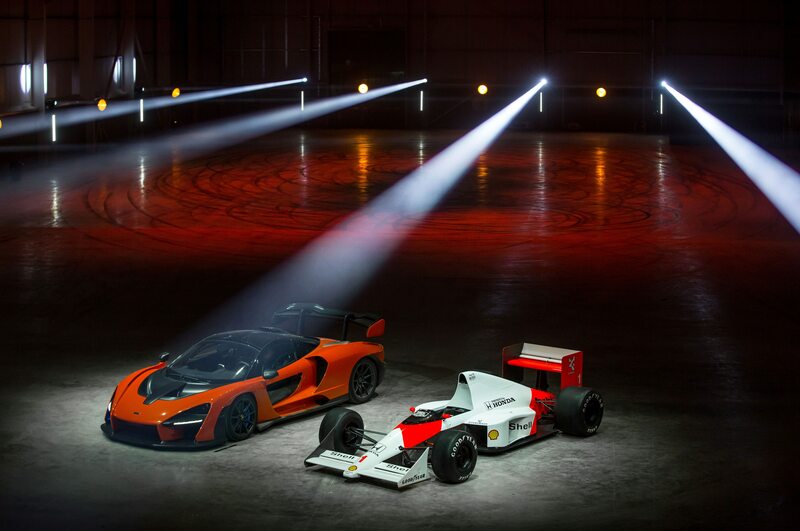 McLaren held an opening ceremony for its new Carbon Composites Technology Center in Sheffield, United Kingdom, where a light show greeted guests before a McLaren Senna began doing donuts as part of the facility’s “christening.” Alongside the new Senna was the McLaren MP4/5 Formula 1 race car from 1989, the vehicle in which the late Ayrton Senna racked up six wins that same year. 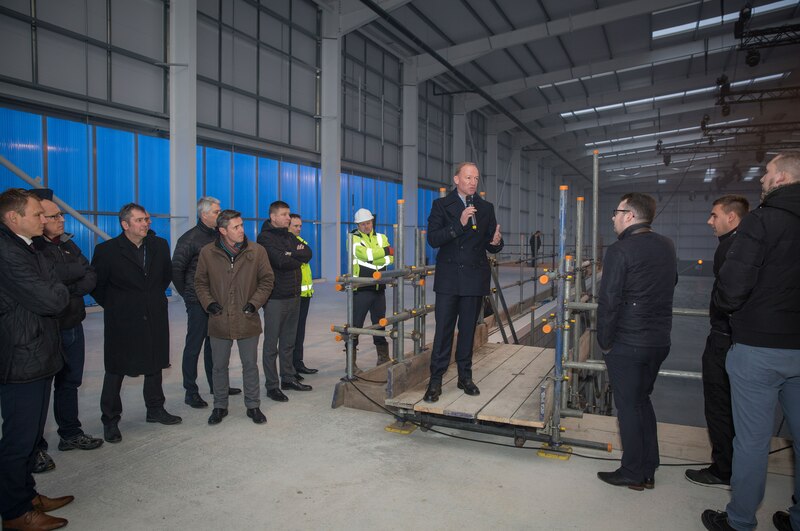 This event gave a first look at the automaker’s new facility, which will be the first outside of its hometown of Surrey in the U.K. 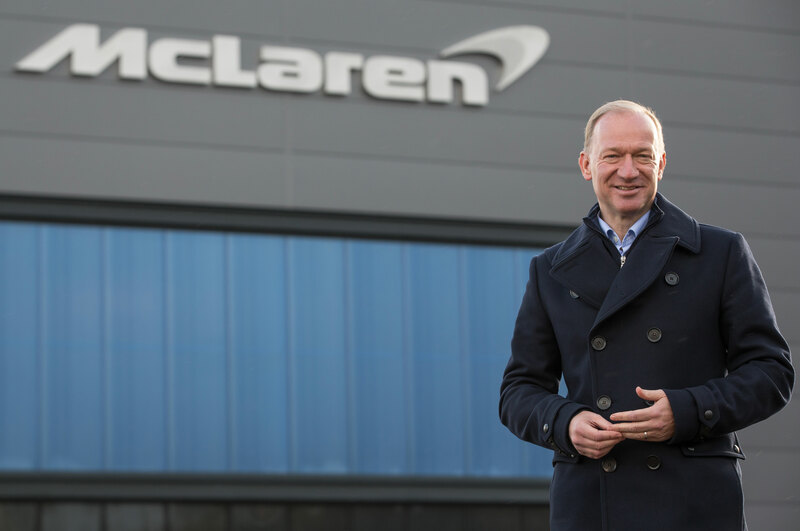 There are already 40 employees working for McLaren in Sheffield and are currently based out of the Advanced Manufacturing Research Center at the University of Sheffield to create the lightweight carbon-fiber monocoque used in the automaker’s sports cars. 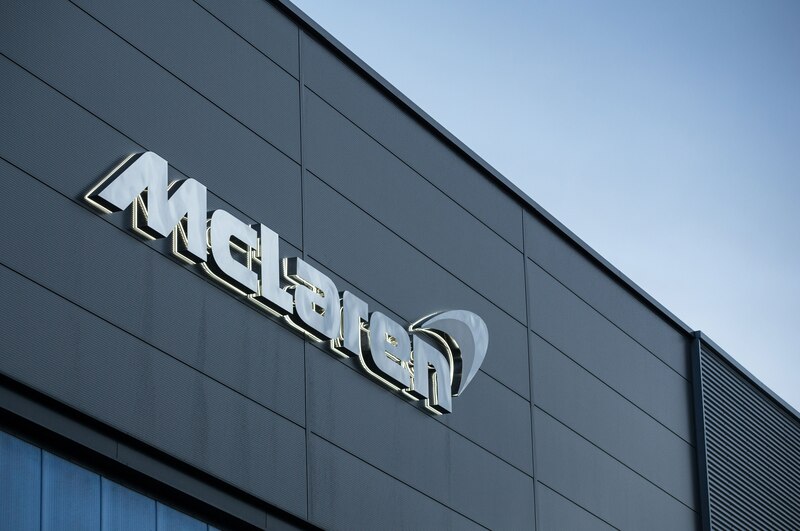 When it becomes fully operational, the McLaren Carbon Composites Technology Center will have around 200 employees. 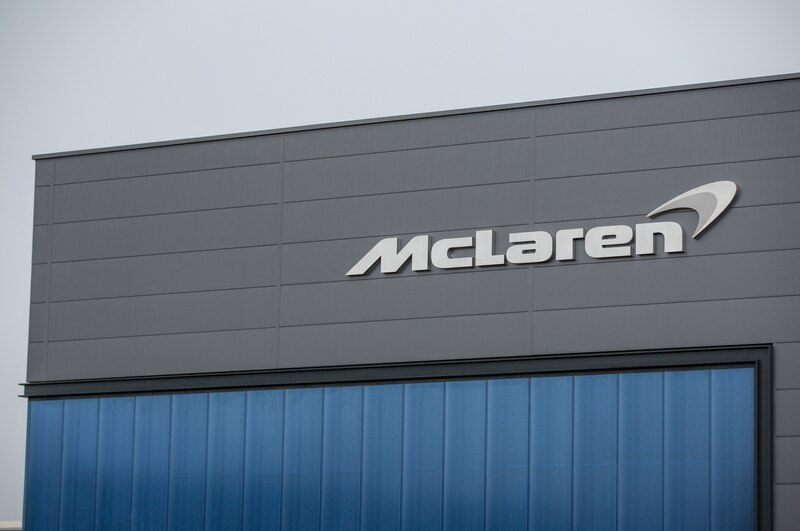 The opening of the new facility coincides with McLaren continuing to develop its own lightweight bodies, which will be used alongside its hybrid systems to improve performance while still meeting tightening emissions standards across the globe. 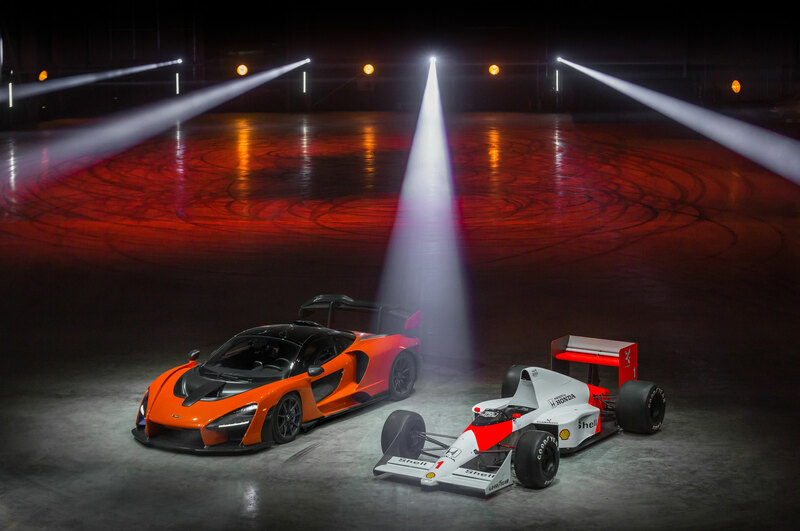 Its ambitious Track22 plan will see half of the automaker’s vehicles utilize hybrid powertrains by 2022. 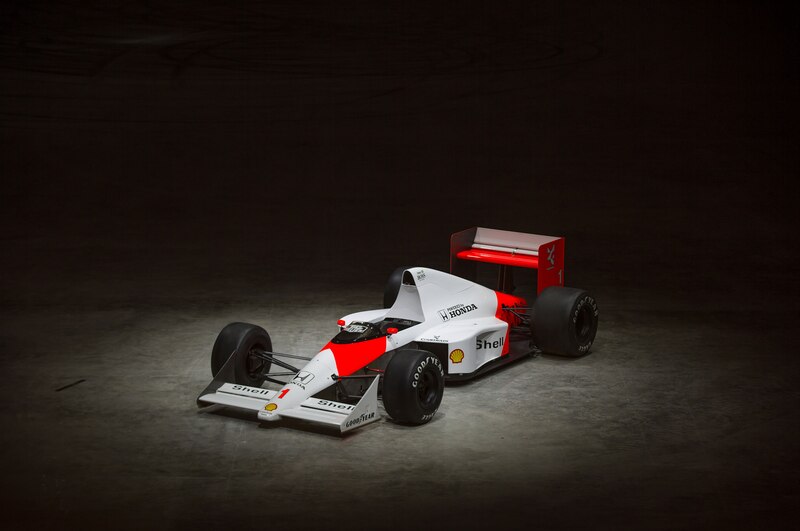 McLaren originally introduced carbon fiber as part of its Formula 1 race car chassis in 1981. 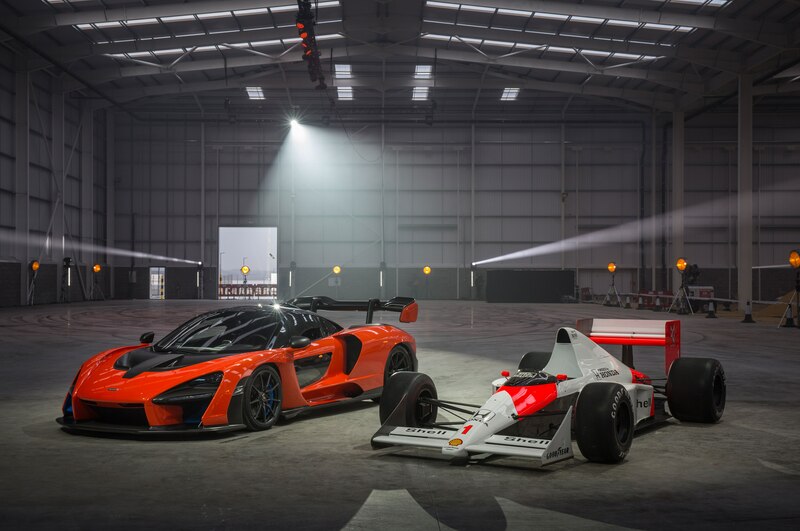 The McLaren Senna is the latest in the automaker’s Ultimate Series line. 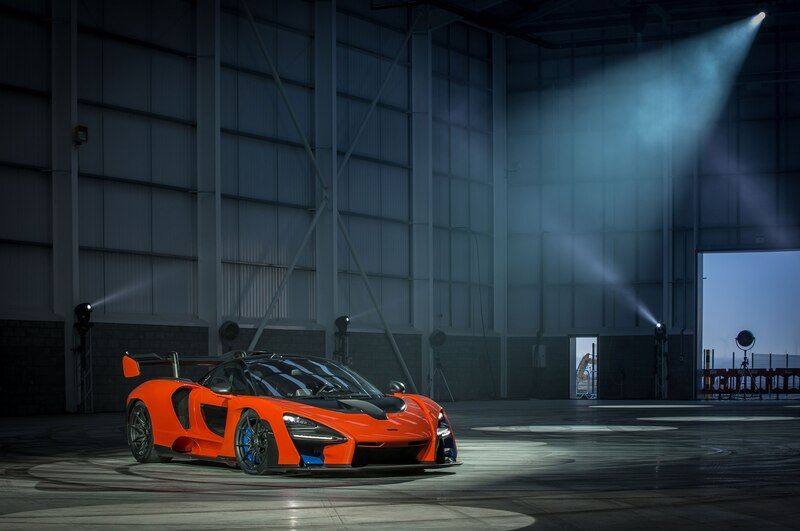 It will feature a Monocage III carbon-fiber monocoque, which allows it to weigh in well below 3,000 pounds. 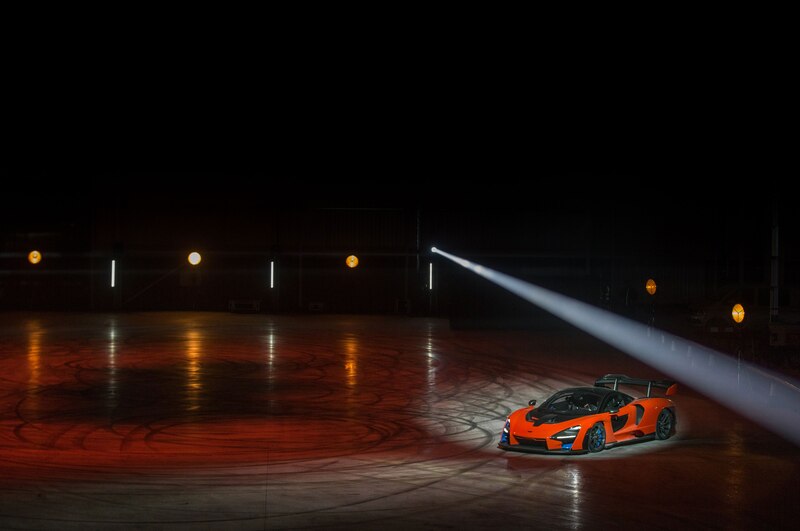 Powering the McLaren Senna will be a 4.0-liter twin-turbo V-8 making 789 hp and 590 lb-ft of torque paired to a seven-speed twin-clutch automatic transmission.